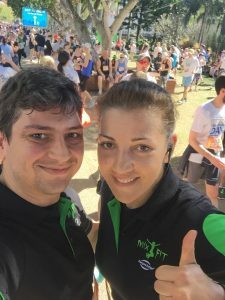 MIX FIT KANGOO CLUB'S BRIDGE2BRISBANE 2017 !! – Are you ready to be part of the story on Bridge2Brisbane 2017 day, coming up on 27 August? 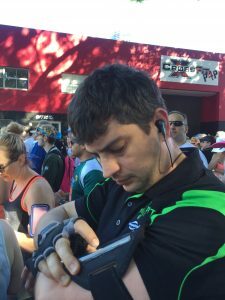 Bridge to Brisbane Day is celebrating the 21st running of this much loved Queensland event in 2017. On B2B day, runners will enjoy the course that takes in some of Brisbane’s most iconic landmarks. Some of these are running over the Story Bridge and finishing at the wonderful landscape of South Bank Parklands. If you are familiar with the last year’s event, apart from a couple of slight tweaks, both courses (the 5km and the 10km) will remain the same as 2016. What’s new, Bridge to Brisbane 2017 organisers again will be working with the retailers of South Bank to bring you great race day offers. As we were already mentioning too, entry places for 2016 race SOLD OUT, so ENTER NOW in order to avoid disappointment. 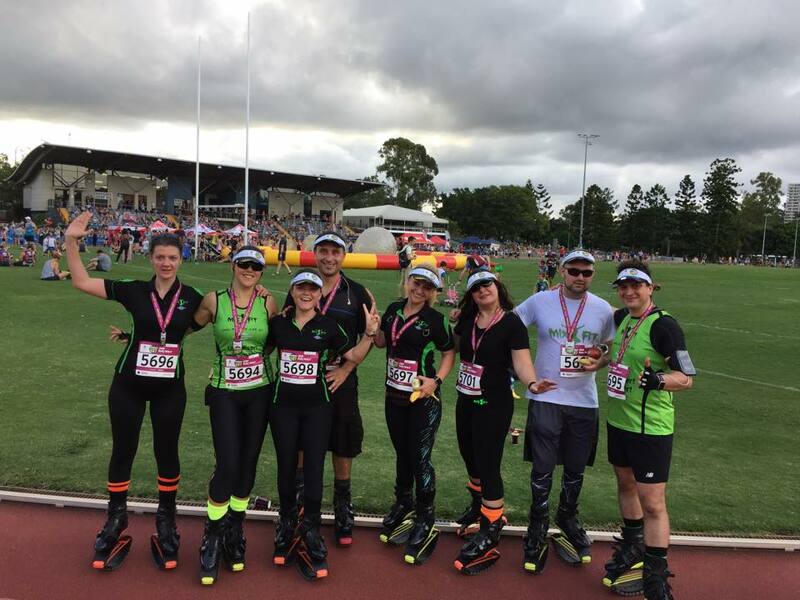 And, there is a surprise prize MIX FIT KANGOO CLUB AUSTRALIA offers to each 10th registrant of the team to the race. So what are you waiting for? 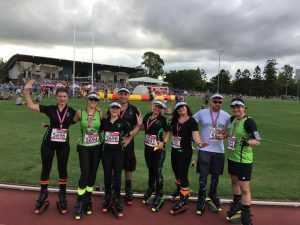 We will be running/jogging/walking with our wonderful low impact Kangoo Jumps Rebound Shoes too! So, let’s get ready for the party!! Register here: kangoo@mix-fit.net.au.